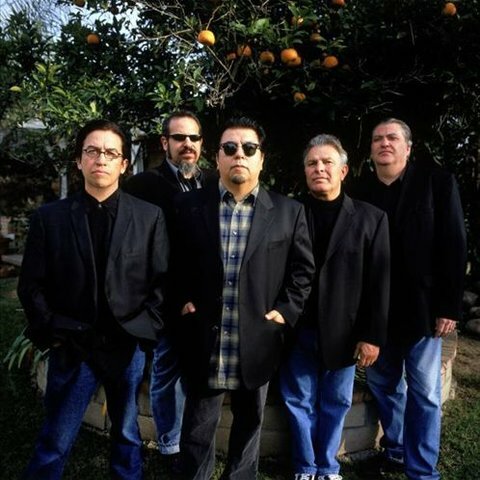 One of the most acclaimed American bands of the 1980s and '90s, Los Lobos were seasoned musical veterans with nearly 15 years of experience under their belts when they scored their first hit in 1987 with a cover of Richie Valens' "La Bamba." 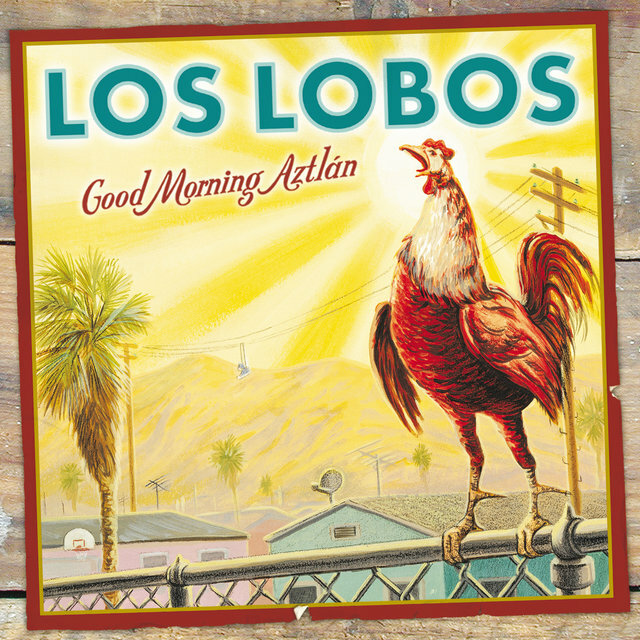 Though their time as pop stars was short, the group — who enjoyed calling themselves "just another band from East L.A." — won over critics and a legion of loyal fans with their bracing mixture of rock, blues, Tex-Mex, country, R&B, and Mexican folk sounds, with the band's sound ranging from gentle acoustic ballads to the outer limits of experimental rock. 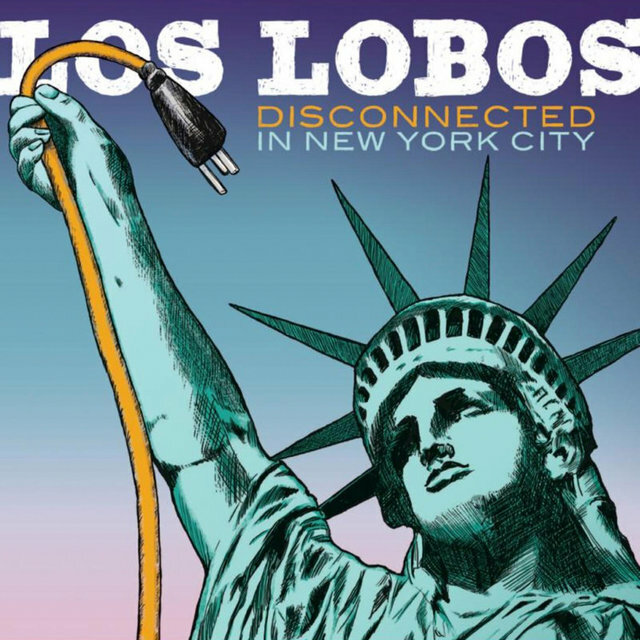 While often cited as one of the great bands of Latino Rock, Los Lobos' eclectic sound in fact defined them as a vital example of America's cultural melting pot. 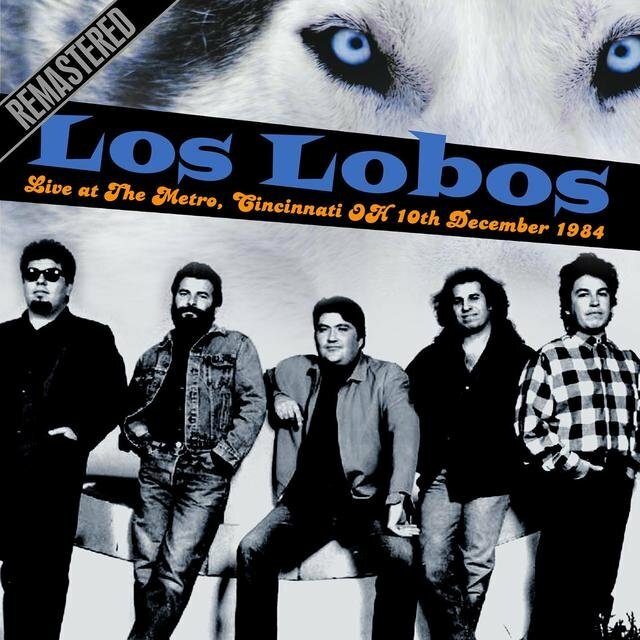 Los Lobos were formed in 1973 by guitarist/accordionist David Hidalgo and percussionist Louie Perez, two students at Garfield High School in East Los Angeles who discovered they shared eclectic tastes in music. Recruiting two other Garfield students — guitarist Cesar Rosas and bassist Conrad Lozano — they put together a band which they dubbed Los Lobos del Este (de Los Angeles), a take-off on the celebrated Norteño band Los Lobos del Norte. 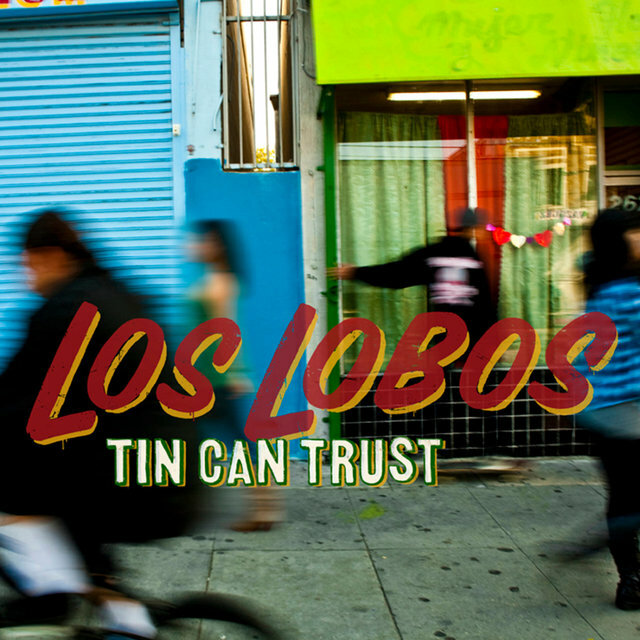 While their interests ranged from hard rock to free jazz, the new group began exploring the Mexican folk music they grew up with, and they soon found themselves regularly playing weddings, parties, and Mexican restaurants in East Los Angeles. 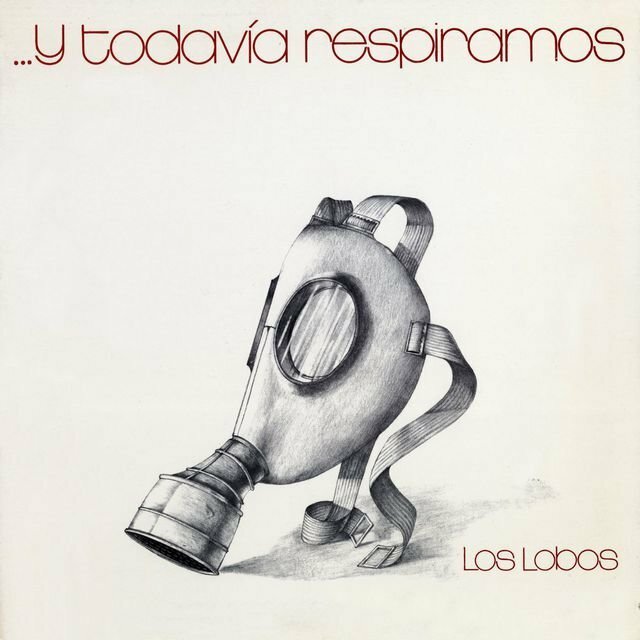 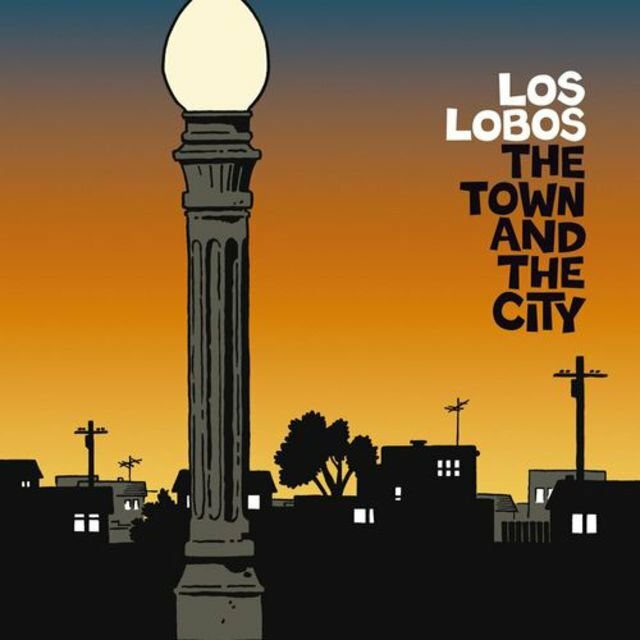 As an acoustic folk group, Los Lobos cut a self-released album in 1978, Del Este de Los Angeles (Just Another Band from East L.A.), but they had greater stylistic ambitions, and were eager to embrace newer sounds and a larger audience, especially as they discovered the energy and stylistic freedom of the L.A. punk scene. 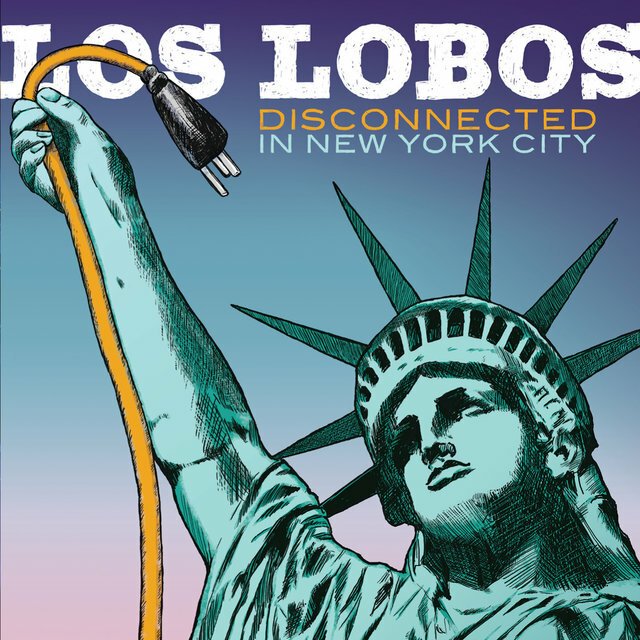 Los Lobos struck up a friendship with fellow punk-influenced roots rockers the Blasters, and after opening some shows for them, Los Lobos developed their own following on the Hollywood club scene. 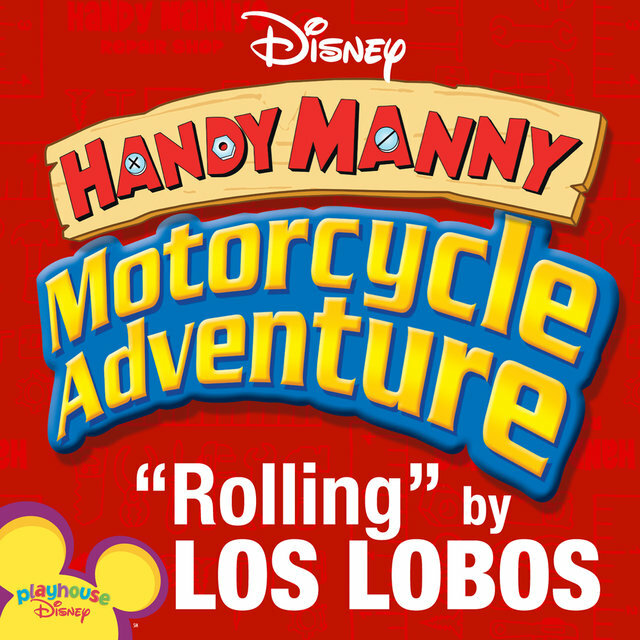 They also won new fans through their presence on the soundtrack of the cult comedy Eating Raoul. 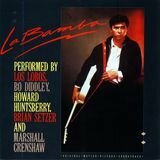 In 1983, Slash Records, a powerful L.A. indie label distributed by Warner Bros., signed Los Lobos, and the group cut a seven-song EP, ... And a Time to Dance, that showcased the force and wide-ranging influences of their music. 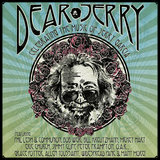 Producer T-Bone Burnett also brought in local sax player Steve Berlin to play on the sessions, and he would soon become a full member of the group. 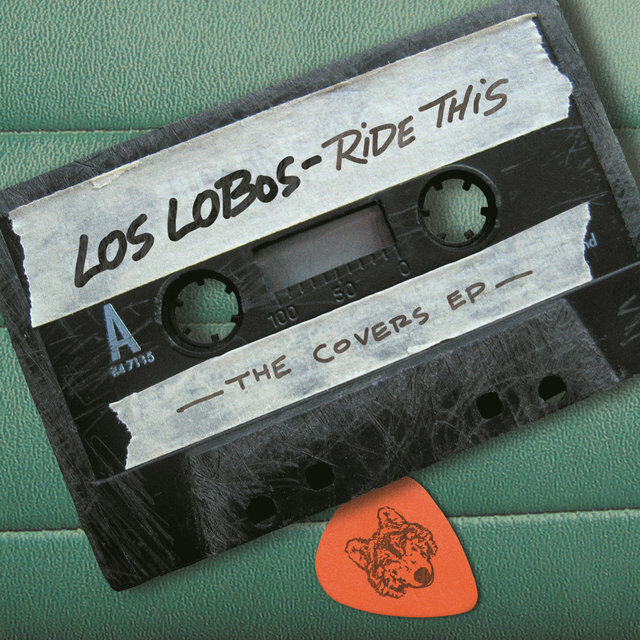 Los Lobos began touring the country in support of the EP, and an even more ambitious full-length album, How Will the Wolf Survive?, followed in 1984. 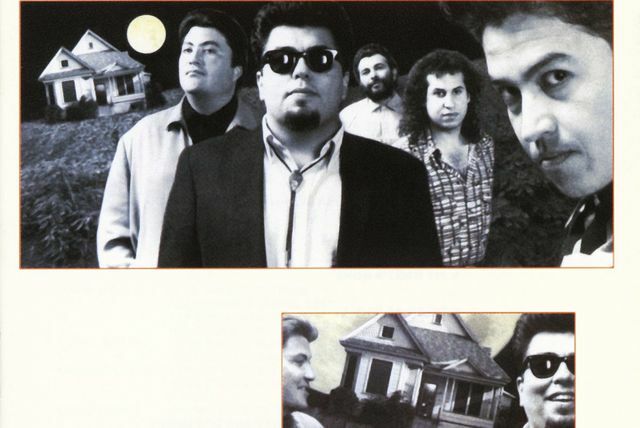 After extensive road work, the band recorded their third album, 1987's By the Light of the Moon, with an eye toward breaking the band out to a larger audience. 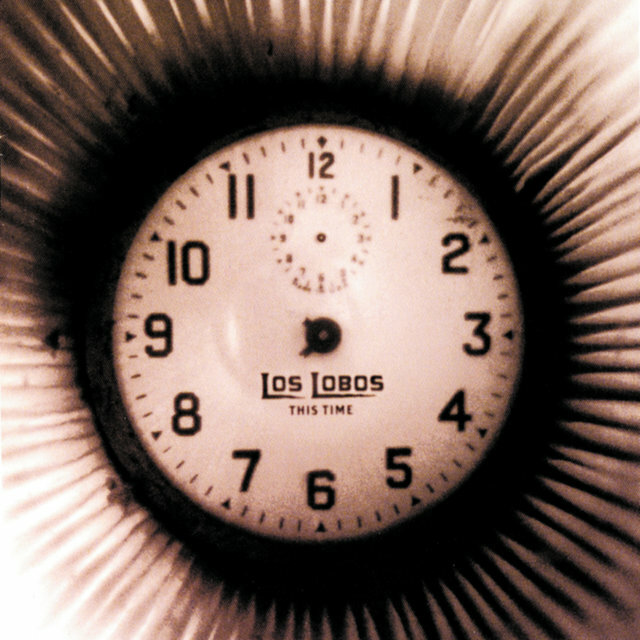 Sales were not as good as hoped, but Los Lobos did land a major chart hit that year — they recorded a handful of songs for the soundtrack of a film about pioneering Latino rocker Richie Valens, and their version of Valens' biggest hit, "La Bamba," became the movie's title song and a hit single that topped the pop charts. 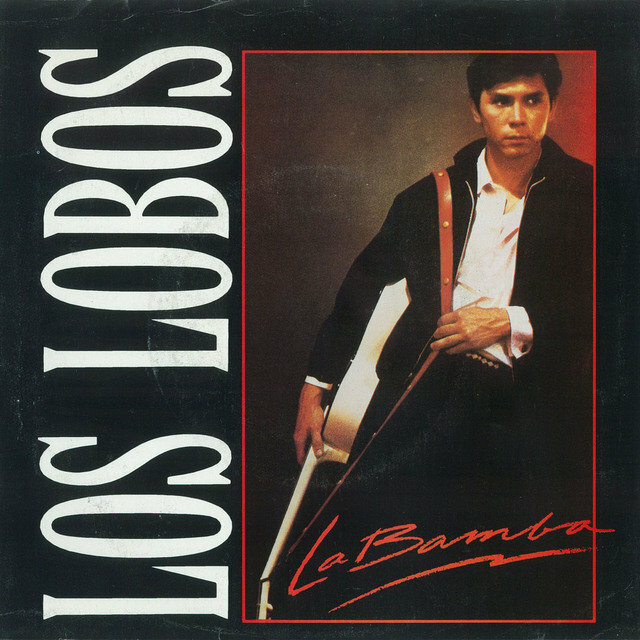 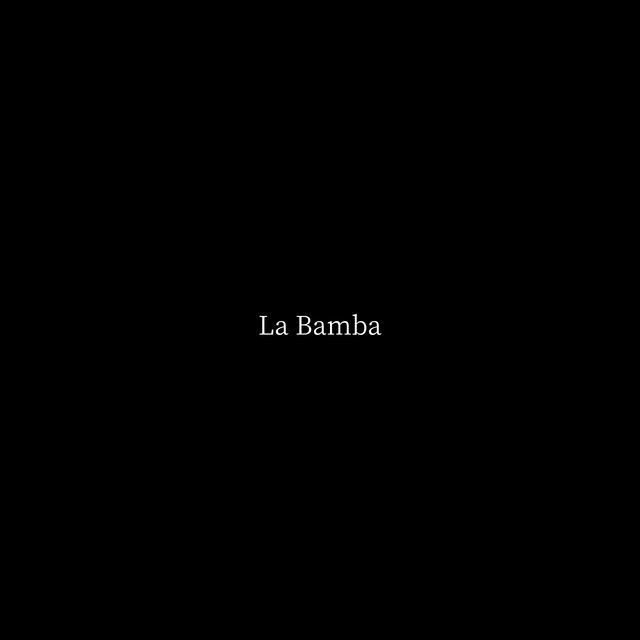 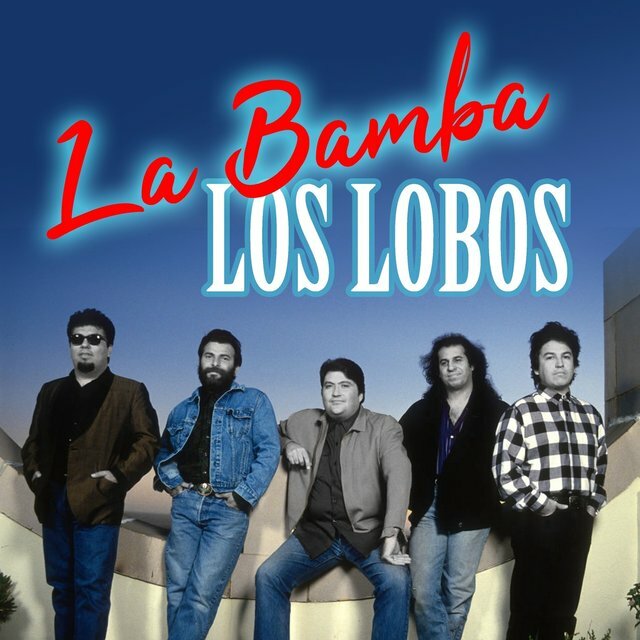 For the follow-up to La Bamba, Los Lobos returned to their first love, Mexican folk, on the 1988 album La Pistola y el Corazón. 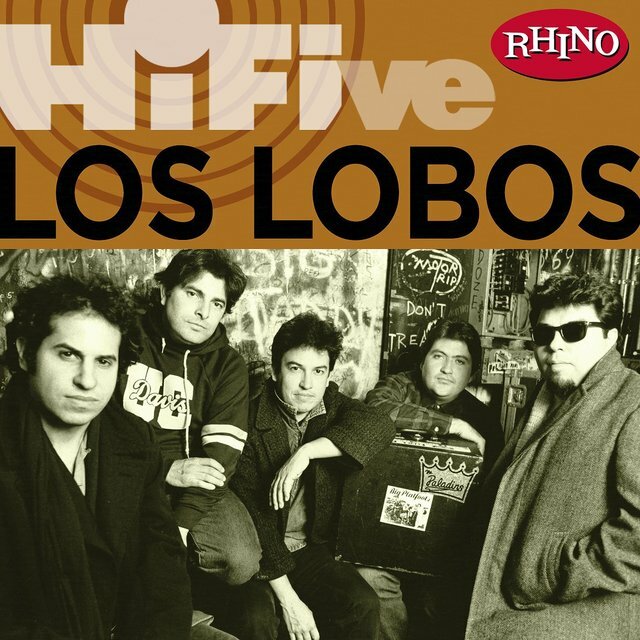 The album was a modest success, but their next effort, the fine and stylistically rich 1990 album The Neighborhood, sold poorly, and the band was looking for a new direction when they returned to the studio in 1992. 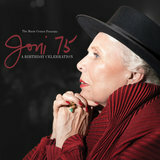 Producer Mitchell Froom encouraged the band to explore unusual sounds and arrangement ideas, and combined with an outstanding set of songs, Kiko was hailed as the band's masterpiece, wowing critics and fans alike. 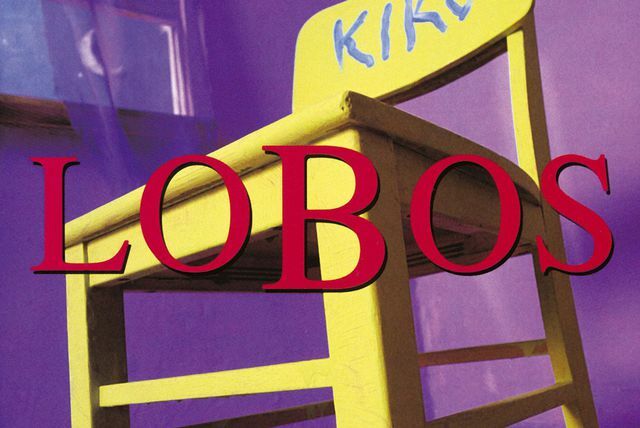 In 1993, Los Lobos celebrated 20 years together with the retrospective set Just Another Band from East L.A., which included rare tracks and live performances alongside the band's best known numbers. 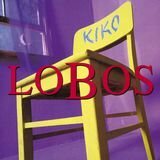 However, while they recorded a children's album with Lalo Guerrero, 1995's Papa's Dream, and scored the Robert Rodriguez film Desperado, a proper follow-up to Kiko didn't arrive until 1996, and Colossal Head didn't click with audiences like Kiko. 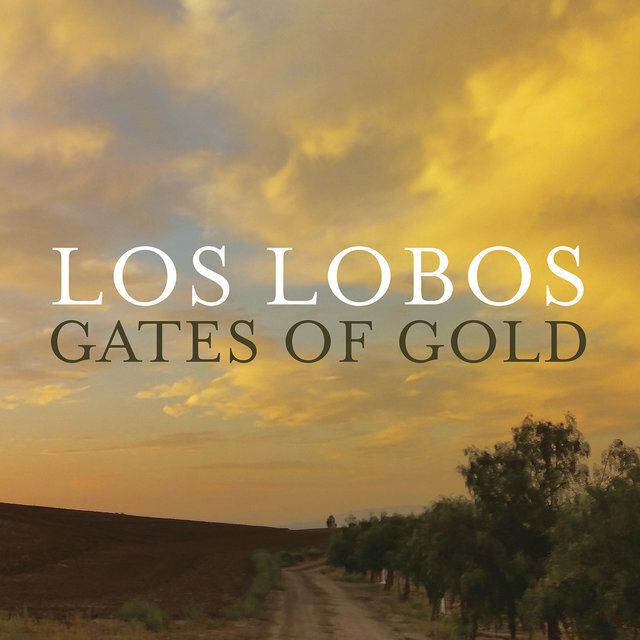 For several years, Los Lobos maintained a low profile as Rosas cut a solo album, Soul Disguise, and Hildago worked on side projects with Mike Halby (Houndog) and his Los Lobos bandmate Perez (Latin Playboys). 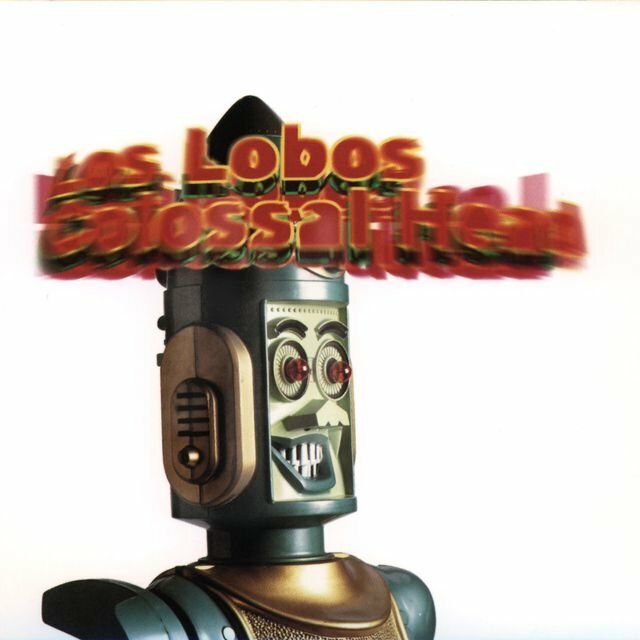 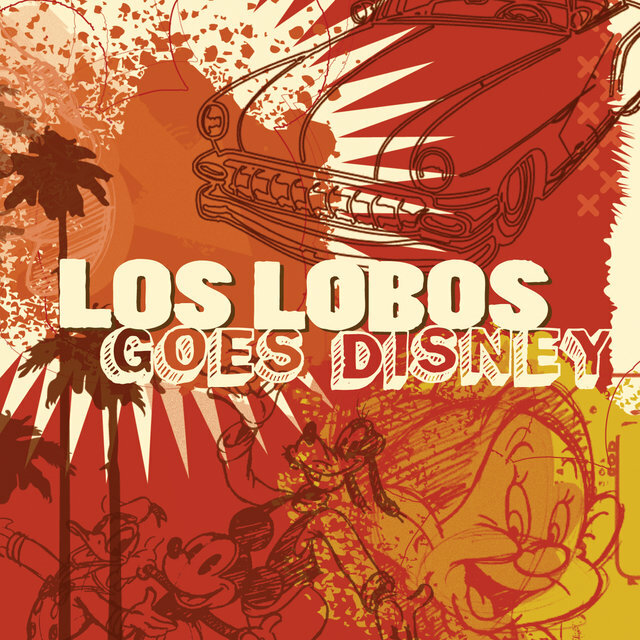 Los Lobos returned in 1999 with This Time, their first release for the Disney-affiliated Hollywood Records label, who also reissued the band's 1978 Del Este de Los Angeles in 2000. 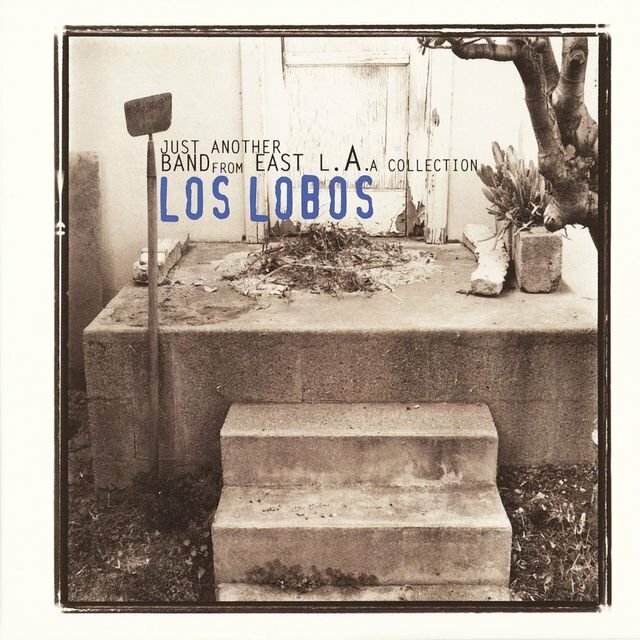 (2000 was a good year for Los Lobos archivists; it also saw the release of a four-disc retrospective box set from Rhino Records, El Cancionero: Mas y Mas).They shifted to the Hollywood-owned Mammoth Records imprint for 2002's outstanding Good Morning Aztlan. 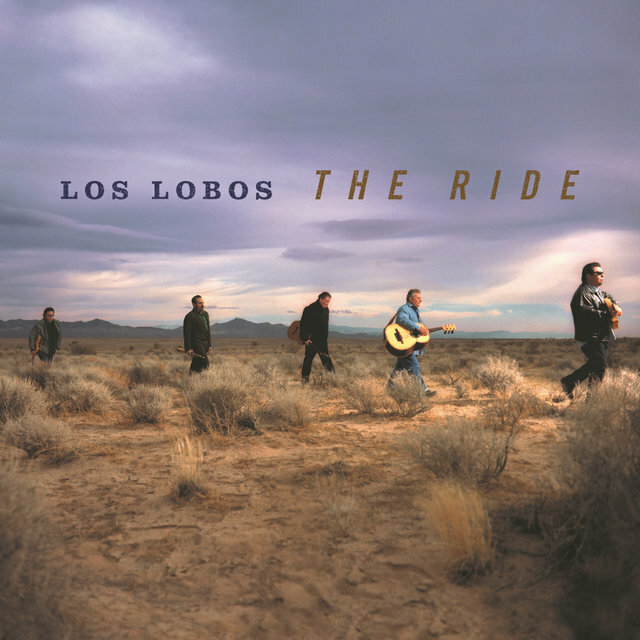 Always a favorite with fellow musicians, Los Lobos collaborated with a number of their favorite artists on 2004's The Ride, including Mavis Staples, Dave Alvin, Richard Thompson, Elvis Costello, and Ruben Blades. 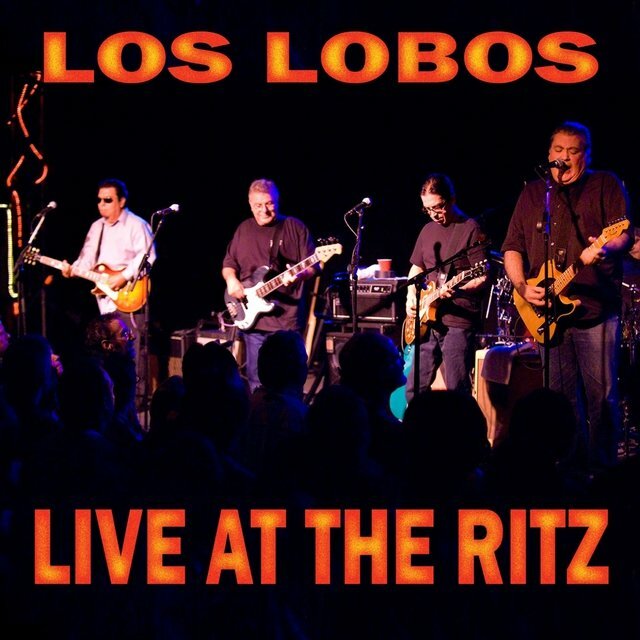 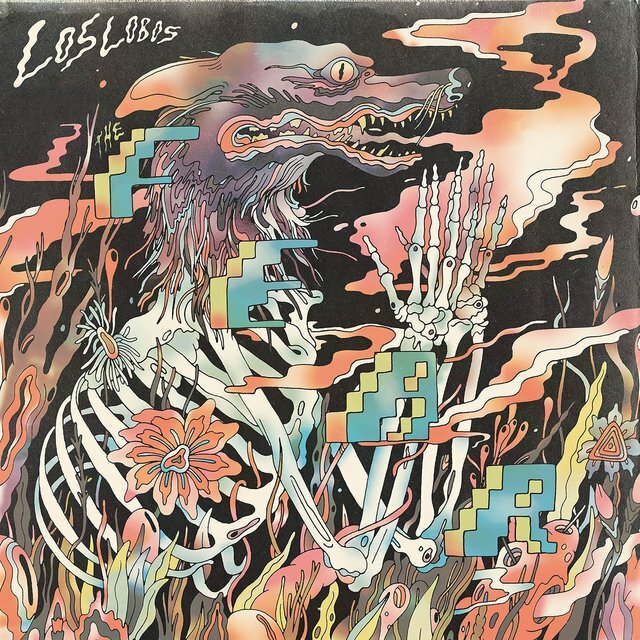 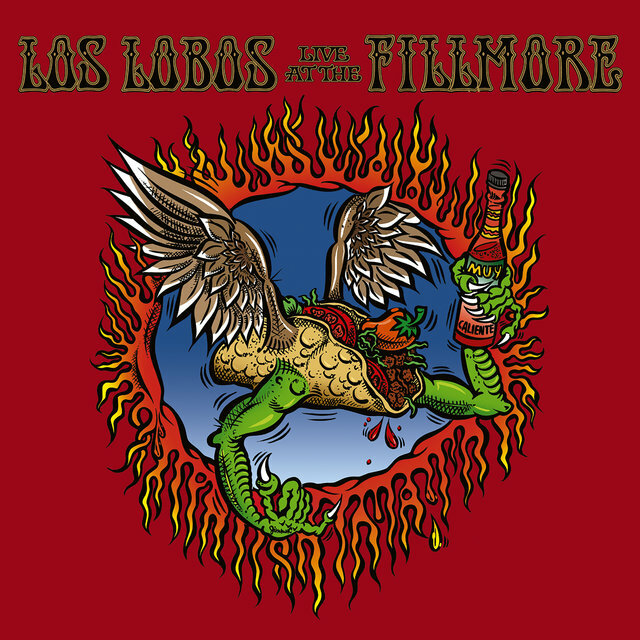 The Ride spun off an EP of covers, Ride This, and while touring behind the album, Los Lobos cut their first-ever live album, 2005's Live at the Filmore. 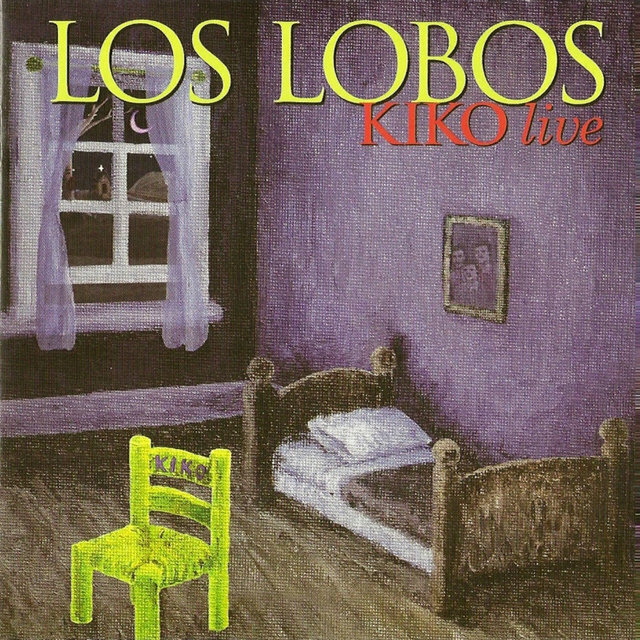 A second live set devoted to acoustic performances, Acoustic en Vivo, appeared a few months later.